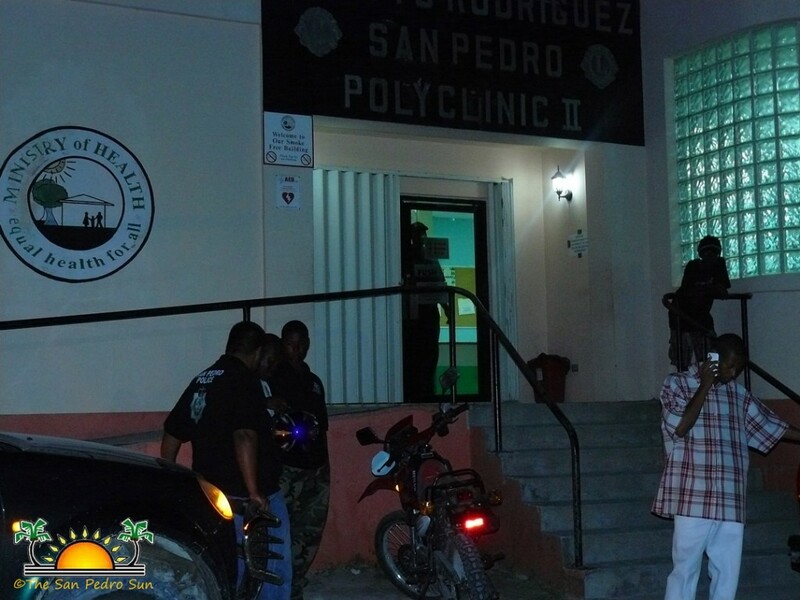 At approximately 9:30PM Friday, March 14th one male individual was shot while in the Boca del Rio Area on Laguna Drive in San Pedro Town. 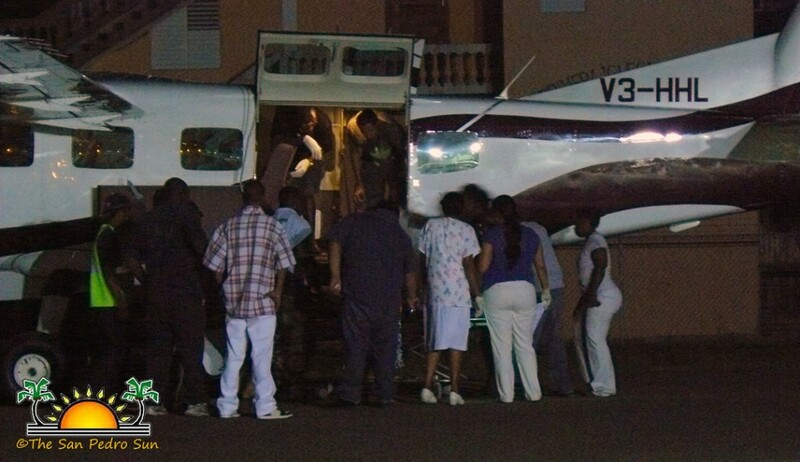 The wounded man, later identified as Victor Garnett was rushed to the Dr. Otto Rodriguez Polyclinic II where he was stabilized and later airlifted to Karl Heusner Memorial Hospital in Belize City. 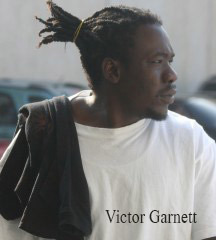 Garnett sustained several gunshot wounds to the lower abdomen and lung. According to San Pedro police seven expended bullet shells were recovered from the scene and residents in the area claim to have heard as many as 13 shots. 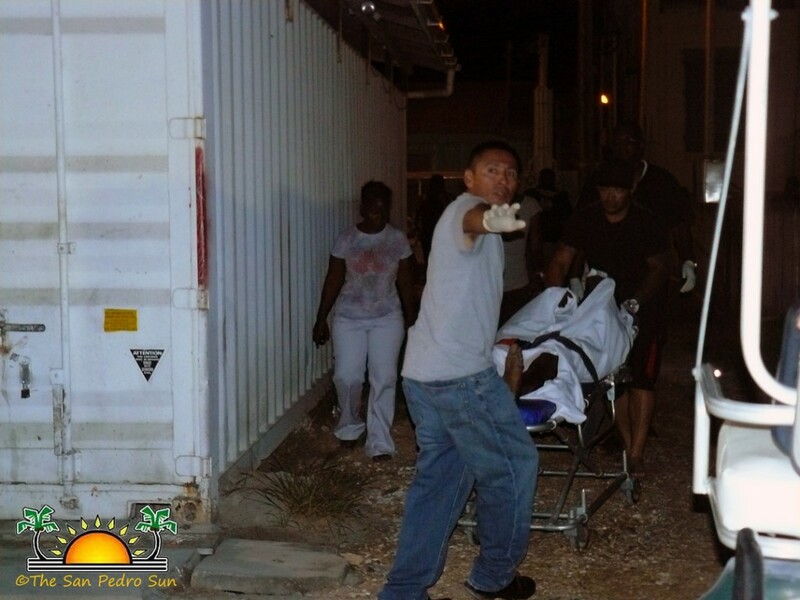 It is believed that the shooter fled the scene on a skiff. In 2009 Garnett, along with Brionne Swift, Frank Edwards Jr and Gabriel Salaza were charged with the double murder of James Swan and Edwardo Gutierrez. In May 2012 a jury handed down a not guilty verdict for murder and manslaughter to all four individuals. San Pedro police continue their investigation.